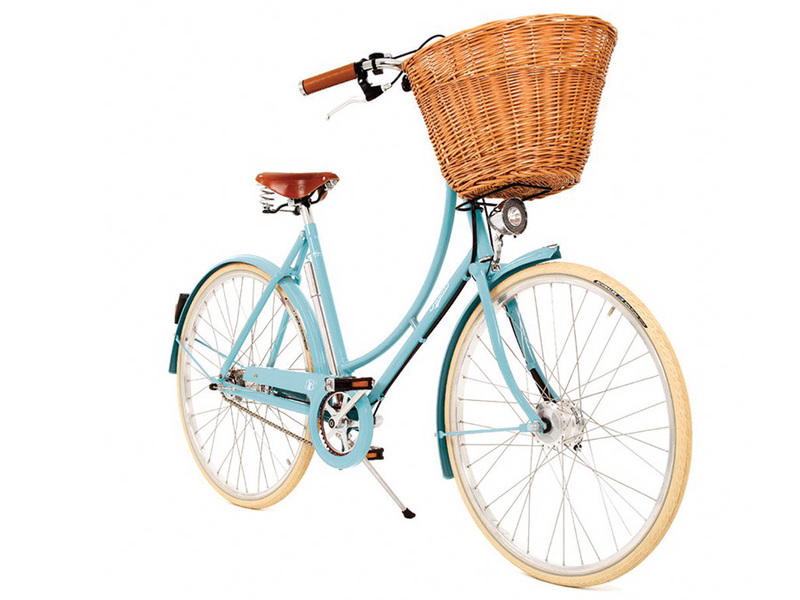 Pashley is the quintessential classic British bicycle, hand-built in Stratford-on-Avon. Essentially, Pashley produce the same products now as when they launched in 1926. They also make adult tricycles and all the bicycles for the Royal Mail. The Princess is the epitome of the classic English cycling tradition. 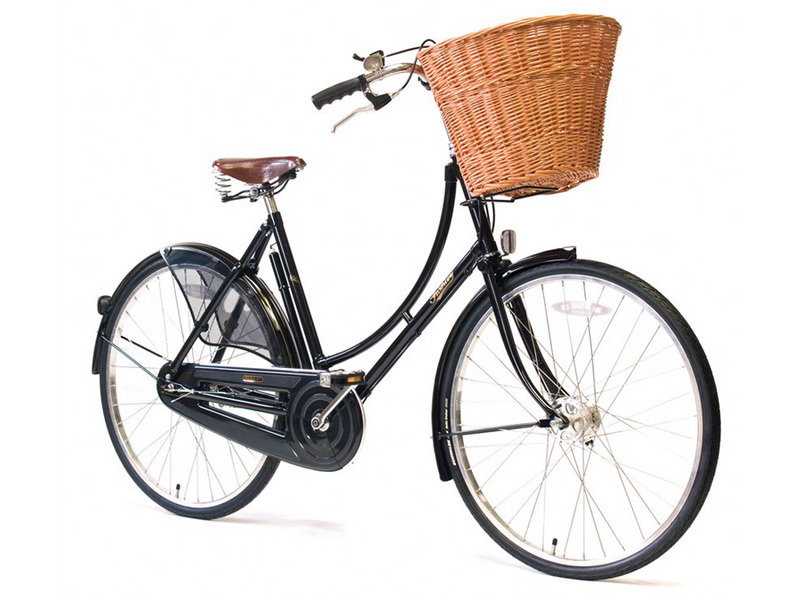 Its timeless looks and upright riding position evokes a simpler time of relaxed trips into town, and tranquil pedalling around the countryside. The Britannia celebrates all that is best about our green and pleasant land, and is vailable in a range of patriotic colours. 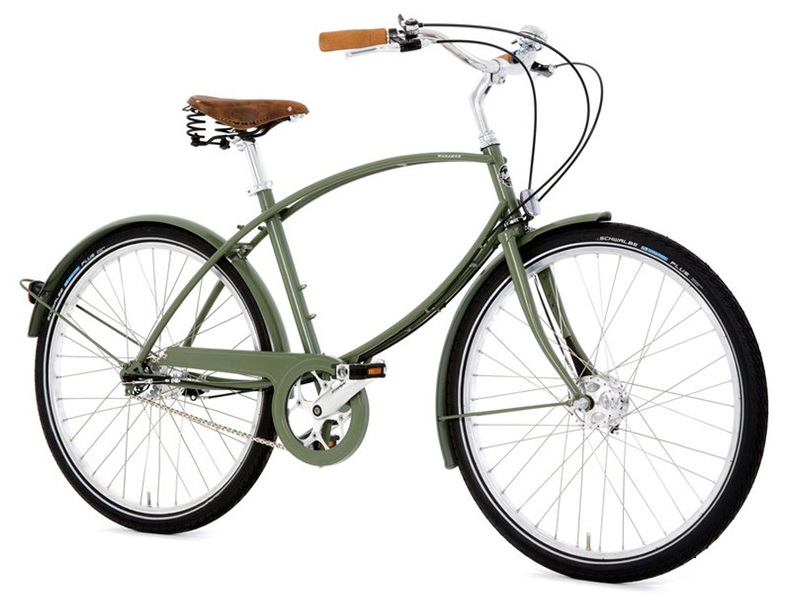 It’s beautiful bike for exploring the countryside or just nipping around town. The Parabike is the epitome of practical, reliable and stylish cycling – and an evolution of the bicycles carried by British paratroops dropping into occupied France during WWII. To learn more about the Pashley bicycles we stock, or to fix a time to take one out for a spin, just pop in, call or email.